Legends of Localization is a pretty simple site, but from time to time I need help with things. My specialty is Japanese-to-English translation, but I’d like to expand and look at topics that deal with other languages too. To do that, I need help from experienced professionals, so if you’re interested in writing for Legends of Localization once in a while or if you’d like to help out whenever a certain language pair comes up, let me know at clyde@legendsoflocalization.com. I’ll pay you for your work, of course. It’d also be cool to have other translators write about their own experiences, languages, and countries, so if you’d like to write a guest article about a particular translation-related subject, let me know. Article Idea #1: What are some of the most famous bad game translations in your language, and why are they bad/what’s wrong with them? Article Idea #2: What are some common problems in translation (into your language) that you see a lot? Article Idea #3: What are some of the most-wanted game translations in your language/country? 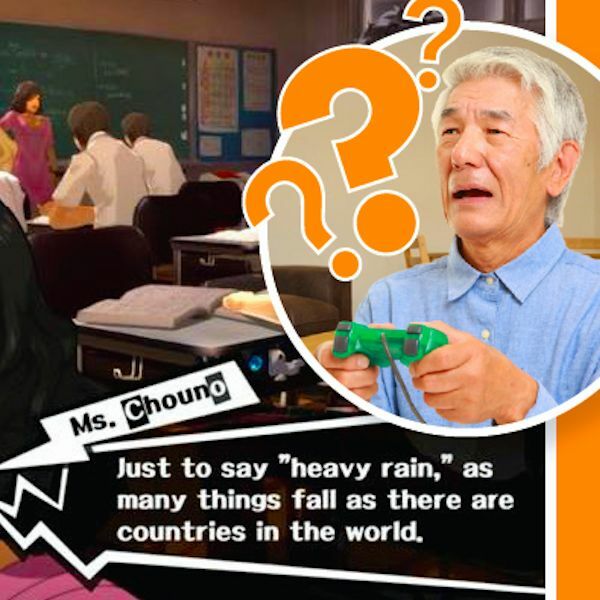 Article Idea #4: What’s the history of game translation in your country/culture? Article Series Idea: I’ve seen that Final Fantasy VII was poorly translated in Spanish, French, German, etc. It’d be great to have an ongoing series that looks at the specific issues in each section of the game, why they happened, and what the end result was for the player. Guest article writers would get paid per article, of course – I’m very much against the whole “but you’ll get paid with exposure!” nonsense. I’m also worried that putting this offer out there might result in a flood of spammy companies and people though, so I’m mostly interested in hearing from fellow professional translators. If that’s you, let me know at clyde@legendsoflocalization.com! Learn how game translation mistakes have evolved - and devolved - over the past 40 years!